Link Earning is becoming a more popular phrase within the SEO industry, especially with the way Google is evolving continuously. This new technique is having a great effect with Google and other search engines. Link Earning is basically giving your target audience content that they would benefit from. We have heard the phrase content is king so many times but there is a lot of truth behind it. Whilst link earning is gradually taking over from link building, the content required is a lot more advanced. Writing the perfect content is the crux with link earning. Content with plenty of images, videos and links to reliable resources, also humerous content and fun to read. A mixture of these features will make the perfect recipe for link earning. How to share my content? This is a question we get asked a lot and what people don’t realise is that the answer is right under their noses! The internet. The best way to share content first of all is across all of your social media platforms. The aim for link earning is not to only sharing your content across the web but where the full benefit comes into play is other people sharing it. So with social media you have a wide audience, therefore more of a chance someone will share your content. Also, social media gives you the chance to go viral and make a name for yourself on the web. 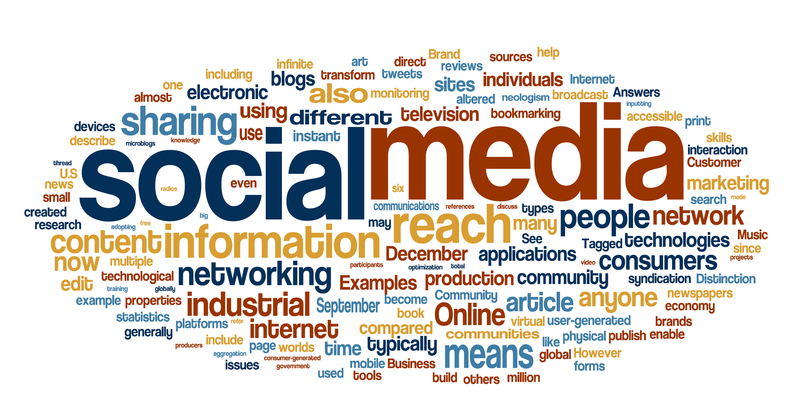 There is not only social media which we can use to link earn but also blogs, forums and Q&A websites. (NOTE: the topic needs to be relevant to your content). The reason these type of websites are perfect for sharing content is that they are normally full of people asking advice and you can put a reply with a link to your content. If this is beneficial for the target audience then you will start to gain a reputation and become a well known trusted source of information regarding your chosen niche! In summary, we need to start evaluating our methods and techniques in accordance to the updates Google has rolled out. I am a firm believer that link earning via social media is exactly what Google want you to do. It shows a sense of social engagement and content sharing.